Apply to Intern at MVCA this Summer! Are you passionate about Michigan’s growing entrepreneurial and investment community? 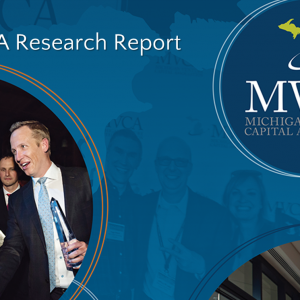 MVCA is seeking a detail-oriented and self-directed individual to work with Michigan’s entrepreneurial and investment community. This is a full-time 12-week position starting in May 2019. 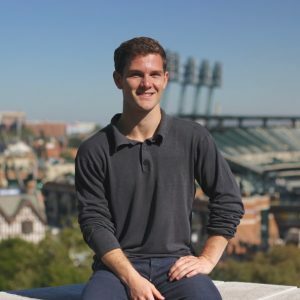 This position will give the candidate the opportunity to network with venture firms located both in and outside Michigan. MBA students are often ideal candidates for MVCA’s Venture Fellow Program and MVCA’s summer intern will be in a unique position to network and evaluate firms for a culture fit should he/she wish to participate in that program eventually. Gather information from Michigan’s entrepreneurial and investment community to develop the 2019 Entrepreneurial & Investment Landscape Guide. Help with shared administrative responsibilities – scheduling meetings, responding to e-mails, maintain database, meeting preparation, meeting follow up, etc. Competitive salary offered commensurate with experience. The Michigan Venture Capital Association (MVCA) is a nonprofit trade organization designed to increase the amount of capital and talent available to venture and angel investors for the funding of Michigan’s most innovative entrepreneurs, as well as to work closely with them to transform breakthrough ideas into new companies and industries that drive Michigan job creation and economic growth. 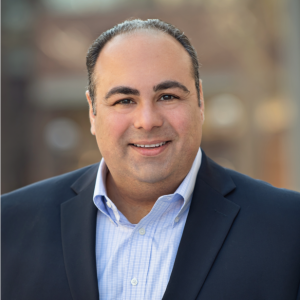 MVCA membership includes private and corporate venture capital funds, angel investors, universities and economic development organizations, and service providers. More than 400 individuals are members of MVCA, representing over 100 organizations across the nation.